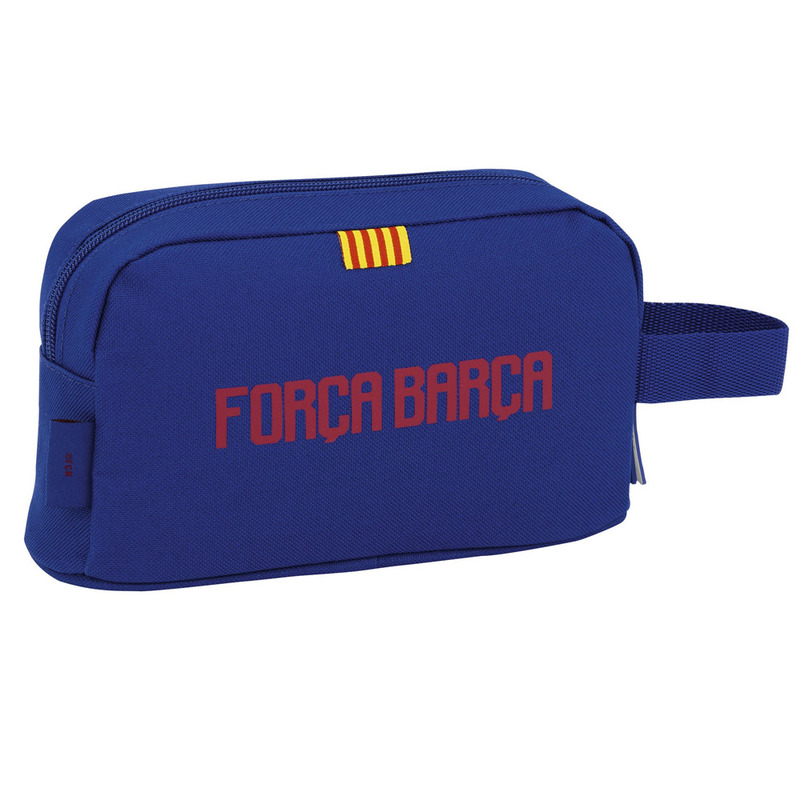 OFFICIAL F.C. 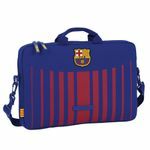 Barcelona 1st Kit OFFICIAL Laptop case 15,6"
Beautiful design on this deluxe laptop bag with F.C. 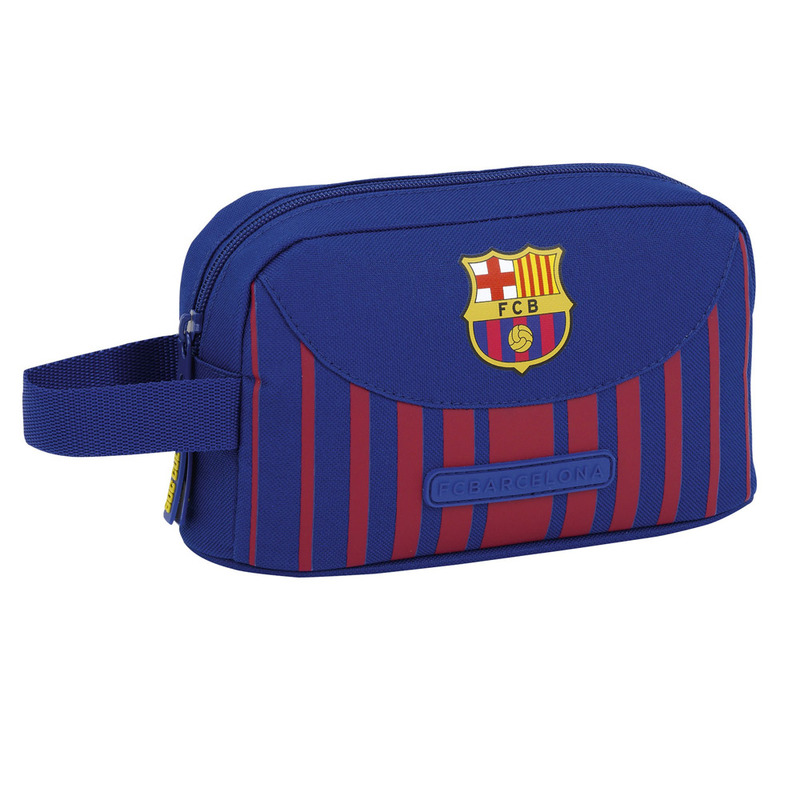 Barcelona 1st kit colours. 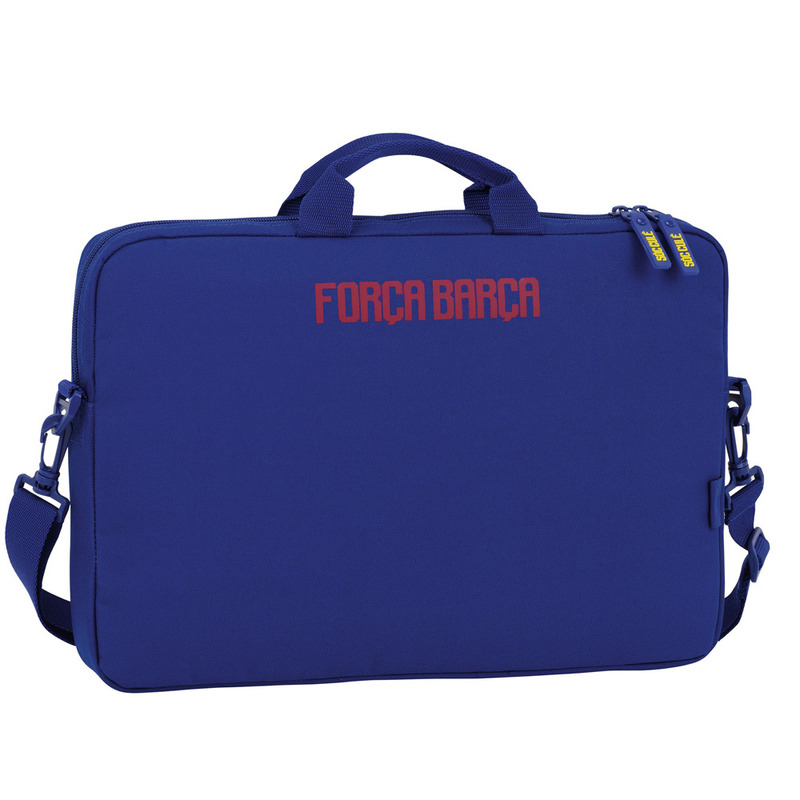 Fully padded and made to fit laptops up to 15.6 inch. 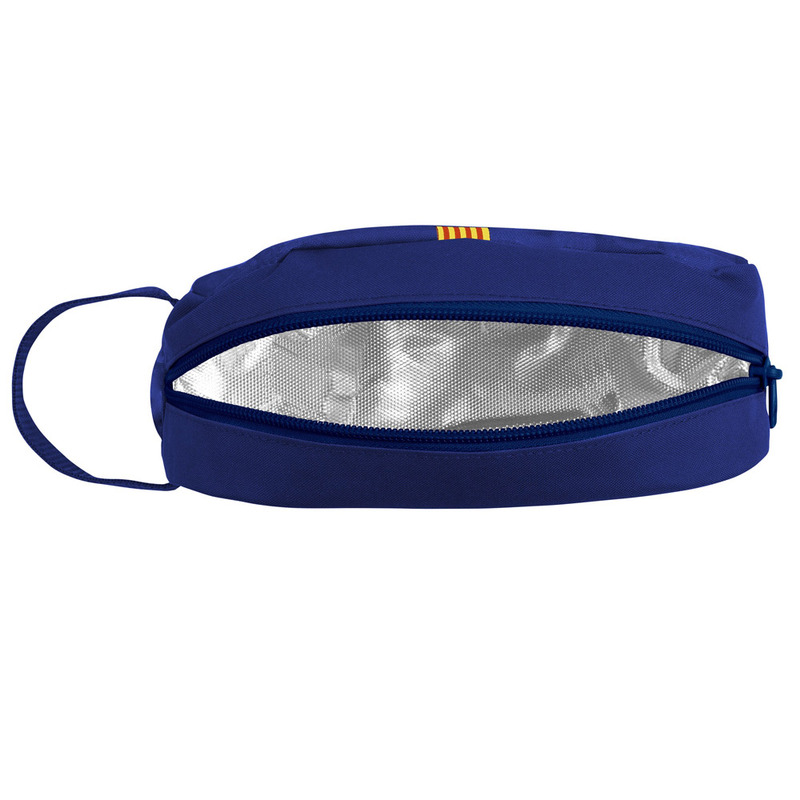 It also features detachable and adjustable shoulder strap and a carry handle. 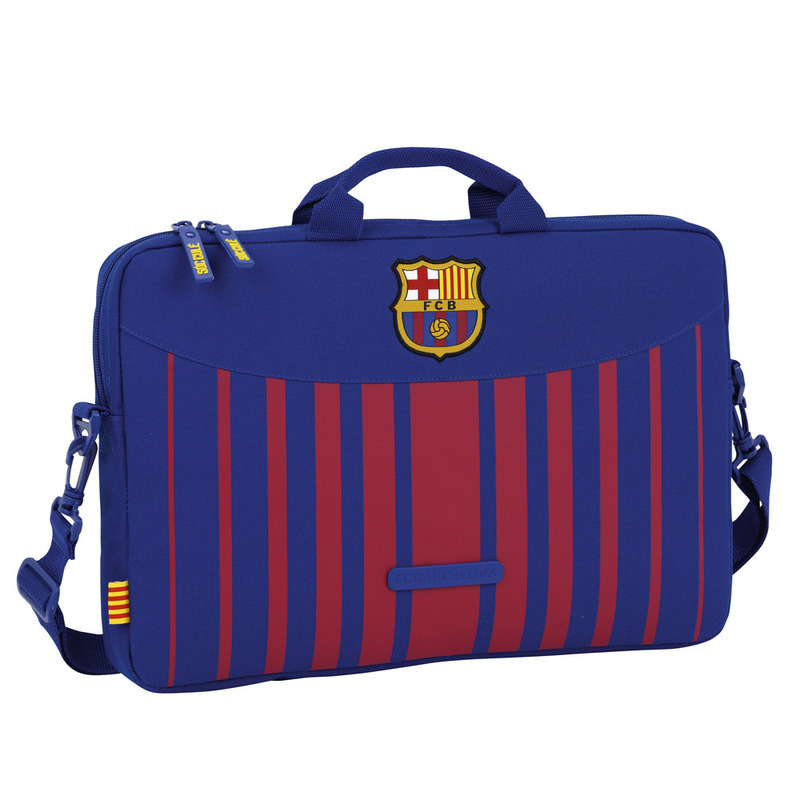 Exclusive design on this gorgeous bag.